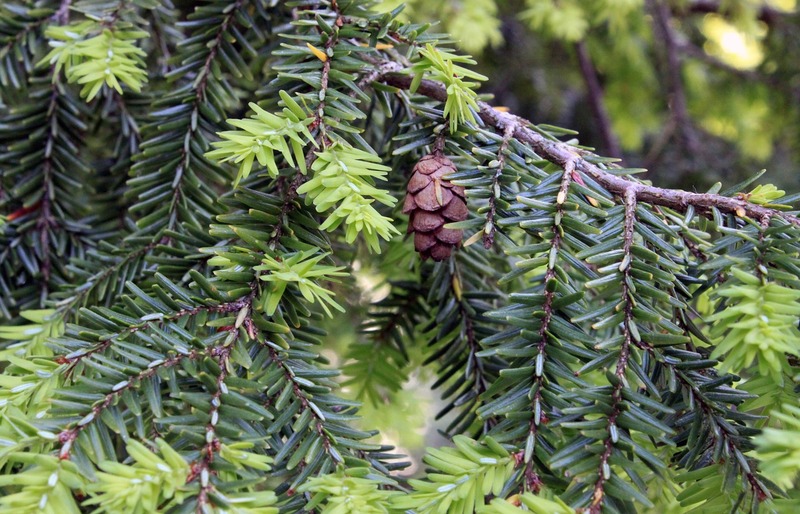 COLUMBUS — The Ohio Department of Agriculture and the Ohio Department of Natural Resources announced the discovery of a hemlock-killing pest in Scioto County in southern Ohio July 5. The Hemlock Woolly Adelgid (HWA) is a small, aphid-like insect native to Asia that threatens the health and sustainability of eastern hemlock and Carolina hemlock in the eastern United States. The hemlock woolly adelgid was first reported in the eastern United States in 1951 near Richmond, Virginia. It is now established in portions of 20 states from Maine to Georgia, where infestations cover about half of the range of eastern hemlock. Areas of the southern Appalachian region and New England have experienced significant mortality of eastern hemlock due to this insect. The infestation was detected by ODNR officials at Shawnee State Forest and Shawnee State Park in Scioto County. Officials have been conducting surveys in and around the infested area to determine the extent of the infestation. HWA is primarily transported by wind and birds. Officials believe the recent findings in Ohio are the result of natural spread from nearby areas where the pest is established. HWA was originally detected in Ohio in Meigs County in 2012. At this time, ODA will move to expand its hemlock quarantine, enforced by ODA’s Plant Health division, to include Scioto County. Ohio quarantine regulations restrict the movement of hemlock materials from counties known to be infested into non-infested Ohio counties.